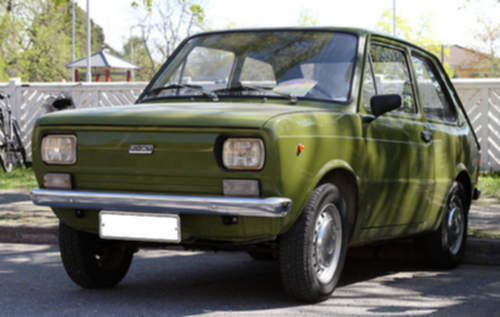 Tradebit merchants are proud to offer auto service repair manuals for your FIAT 133 - download your manual now! With over 60+ years in the industry, FIAT has built high quality cars such as the 132 horsepower, 1971 FIAT Bravo Break and the 1996 Uno. 133’s are much easier to maintain with you have a decent repair manual. If you are looking for FIAT manuals, Tradebit has you covered.